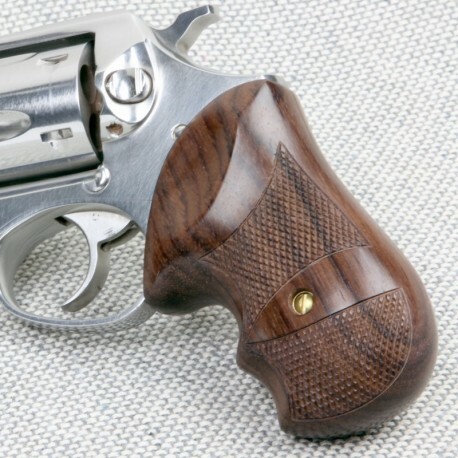 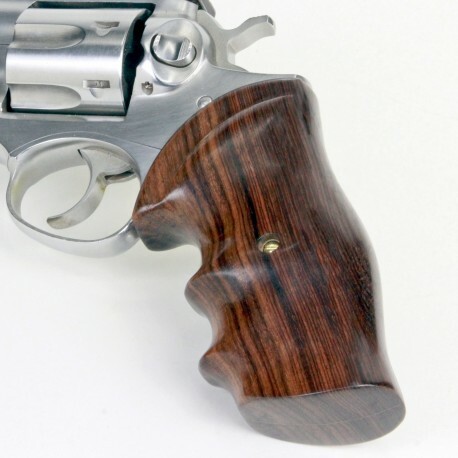 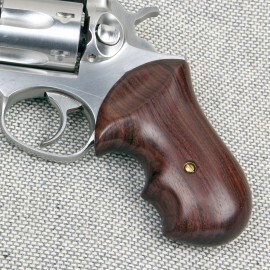 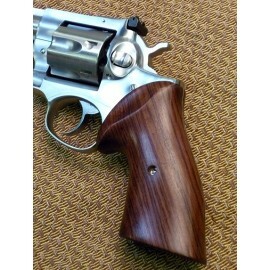 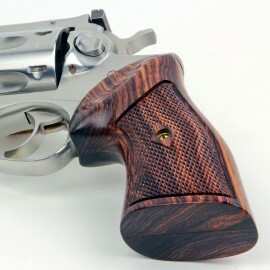 Ruger GP100 & Super Redhawk Grips There are 6 products in this category. 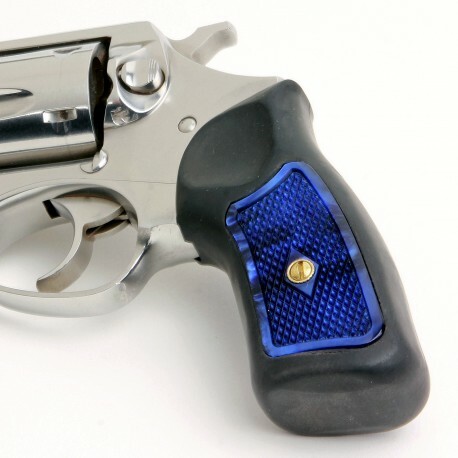 Grip Inserts for the Ruger GP100 & Super Redhawk Factory Rubber Grips. 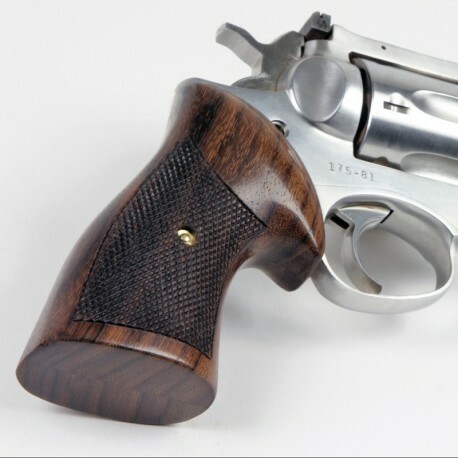 To order a color not listed, please call our toll free number and speak with one of our customer service representatives.